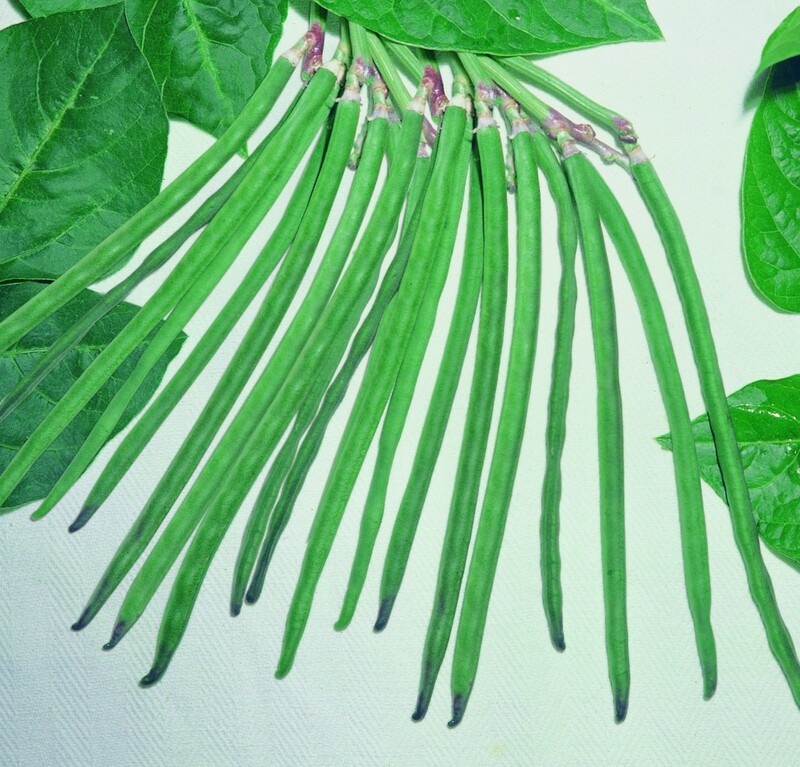 Dwarf french bean with green pod. Suitable for shelling beans and for fresh market. Straight pod with round section, dark green, 15/16 cm long. Small and round seed, white-cream colour with little black eye.